Are you feeling a sense of disconnect? Do you need to make time for yourself and find balance? Nourish your connection to self through sacred practices you can use daily. Take a class, book a session or immerse yourself in healing during a retreat! An awareness of self, nature and life....a non-judgemental practice combined with kindness and compassion. 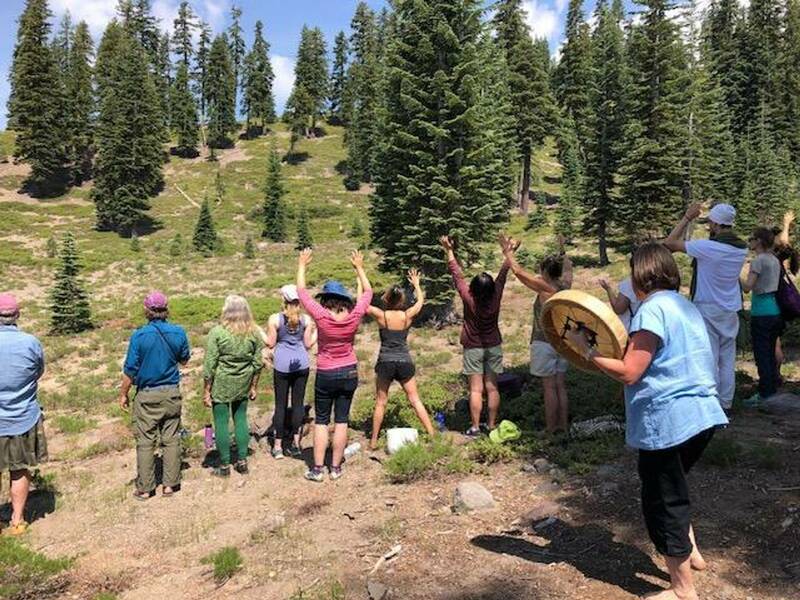 Qoya a movement as medicine... combining breathing, stretching, yoga, dancing and a sense of community. Find balance through the ancient rhythms within yourself. 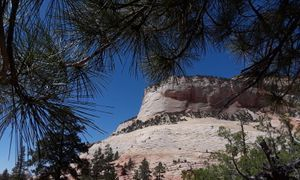 Join us in an intimate setting near Zion on a 75 acre space within the Elkheart Cliffs. Let's celebrate nature, self and life together in Zion!!! Blessings and Joy to you in the New Year! Remember, individual sessions or group sessions are available for every modality by appointment. Please register through the website for all classes unless otherwise stated.